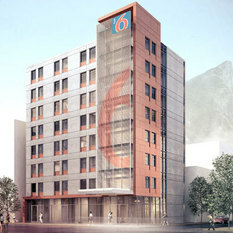 G6 Hospitality, we maintain a culture that values accountability, integrity, diversity, trust, respect, innovation and leadership. 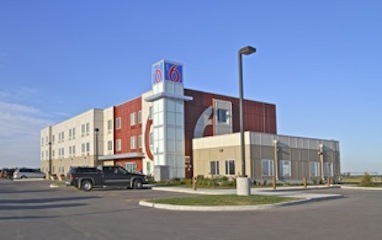 Our goal is to provide an engaging environment that attracts, develops and retains self-starters who want to be part of a leading organization in economy lodging. 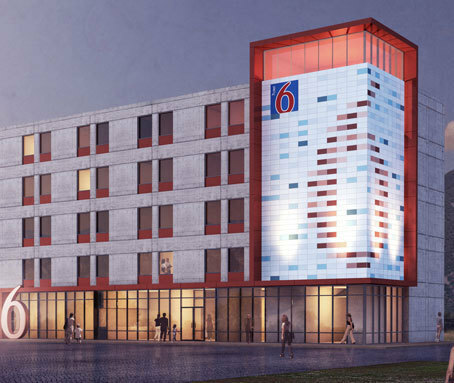 Our mission is to build on the iconic heritage of our brands — Motel 6 and Studio 6 — to become the universally recognized leader in economy lodging. We operate our business with the drive and creativity of an entrepreneur, guided by a heart that’s dedicated to hospitality and service. 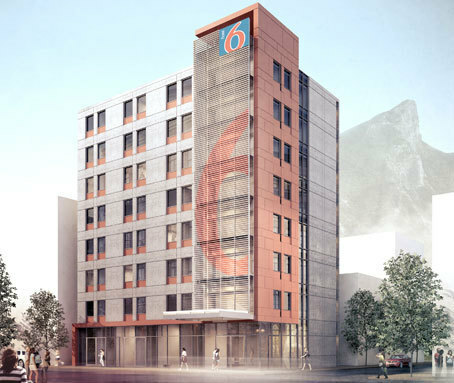 We continuously strive to reinvent the economy lodging category while remaining 100 percent committed to delivering a great experience to our guests, team members, franchisees and partners. In 1960, two visionary real estate commercial contractors from Southern California embarked on a cross-country road trip with their families. 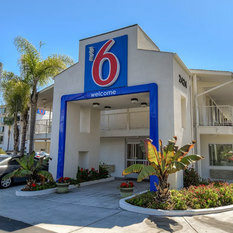 During the course of their trips, they each grew increasingly dismayed at the limited choice of consistent, affordable lodging available to the average leisure traveler. 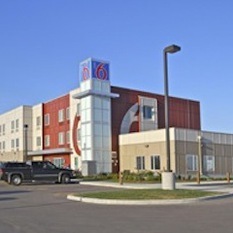 Amid a growing trend toward grander motels with their necessarily higher prices, the two partners decided to offer something different: a motel without the amenities of other motels but one that charged substantially less than its competition. 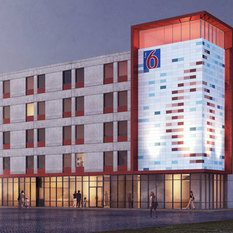 William Becker and Paul Greene designed and developed a revolutionary lodging concept — offer a clean, comfortable, consistently executed motel experience at a reasonable price — that would revolutionize the lodging business in America. 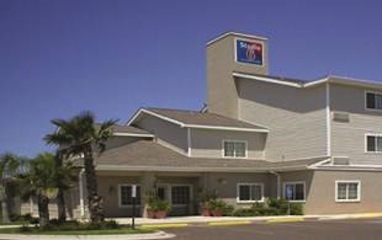 With $800,000 in cash and an iron will, they built and ultimately launched the first profitable bargain motel, starting with a rate of $6 per room, per night at any time of the year: Motel 6. 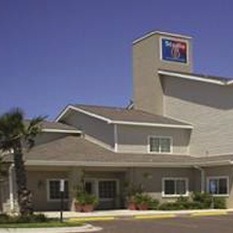 Free from the standard philosophy guiding other motel operators, the company experienced rapid expansion throughout the 1970s and early 1980s. 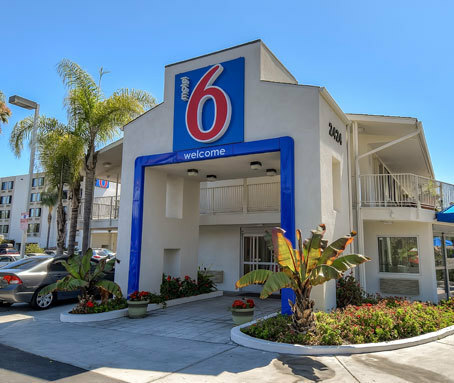 Bolstered by the growing presence and acceptance of budget motels across the country, Motel 6 was acquired by an investment group led by Kohlberg, Kravis, Roberts & Company (KKR). 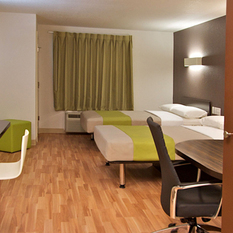 In 1990, the company became a subsidiary of French hotel company Accor S.A. 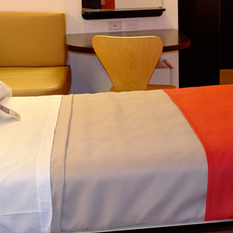 Under Accor’s stewardship, the brand expanded into franchising, growing from approximately 500 locations to 1,100. 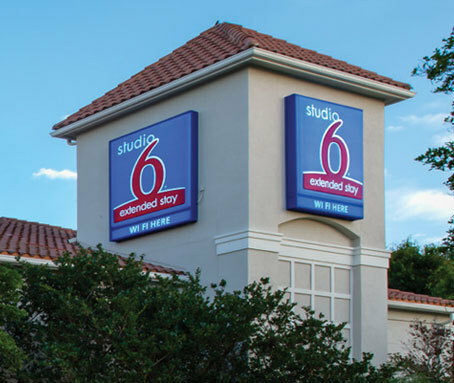 Accor also launched Motel 6’s extended stay brand, Studio 6, in 1999. 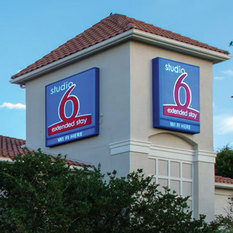 In October 2012, The Blackstone Group completed its acquisition of the Motel 6 and Studio 6 brands, and G6 Hospitality, the brands’ management company, was born. 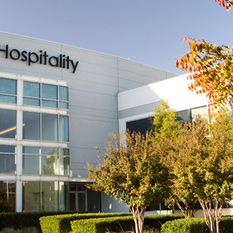 Today, the G6 Hospitality network consists of more than 1,200 locations in the U.S. and Canada.